Firstly the clip in pressure wedge also passes as the spring of the edge pressure. 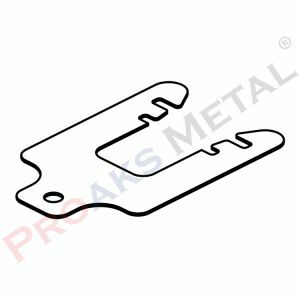 Clip-in profile in the category of accessories provides the compression spring, the grip of the edge profile. It is also Clip-in profile accessory. 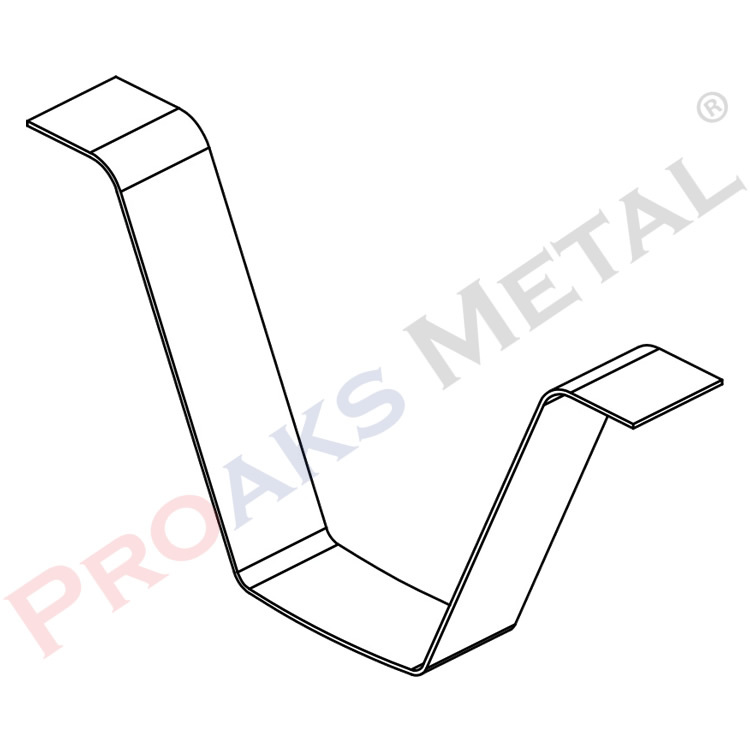 Clip in pressure wedge is also include in T24 profile accessories. 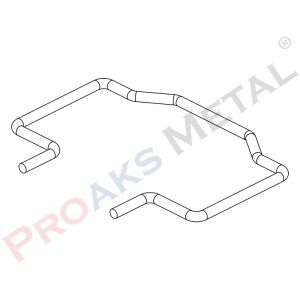 Provides the tension and contact between the auxiliary mechanism to which the main profile is connect and drywall materials. Pressure wedge models; used to hold the edge profile firmly on the material. 600×600 mm and 300×300 mm in size according to the needs of the product offered for sale. However, it makes the panels accessible independently. 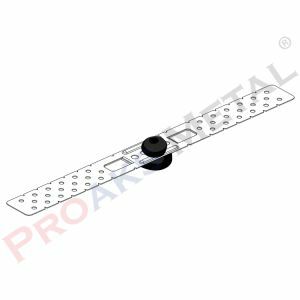 The suspended ceiling clip in pressure wedge, which is renew according to the changing market demands, is a frequently preferred hidden carrier. Construction accessory materials manufactured according to world standards enable life to be facilitate and projects delivered at the desired time. Our company offers innovative and solution-oriented suggestions to its customers; to supply domestic and foreign demands as soon as possible, with the most appropriate costs and quality products. Our print wedge product, sold in thousands of packages, has a special usage area where architecture and technology meet at the same time. Main reason why drywall applications are completed in a short time and extremely easy way is that they have a wide variety of auxiliary materials. In the application where the structural systems are not visible, besides the simple and aesthetic design, the desired functional properties are also provide. Easy-to-use and fast results, preferred gypsum board applications do not only change the air of the space, but also provide an easy solution. Heat and sound insulation systems are prefer at home and work places can be use safely because they are light. Gypsum board in different models and sizes can be install in a short time thanks to the auxiliary accessories. Among the most used construction materials, plasterboard ceiling applications are economical and decorative. 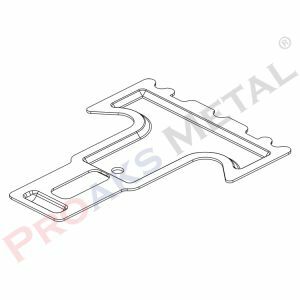 The system, which is realize with the help of the profile printing wedge use during the assembly phase, can be use in almost any place. Gypsum board systems preferred by both the customer and the implementing company; It makes sure that lighting materials, air maintenance covers and all kinds of cables are easily accessible. Easy and fast installation, economical solution, heat and sound insulation, clean application, installation facility, easy to save, easy to repair; In order to obtain lightness and smooth surface, gypsum plasterboard application can be contacted with our company for the needs of printing blocks.